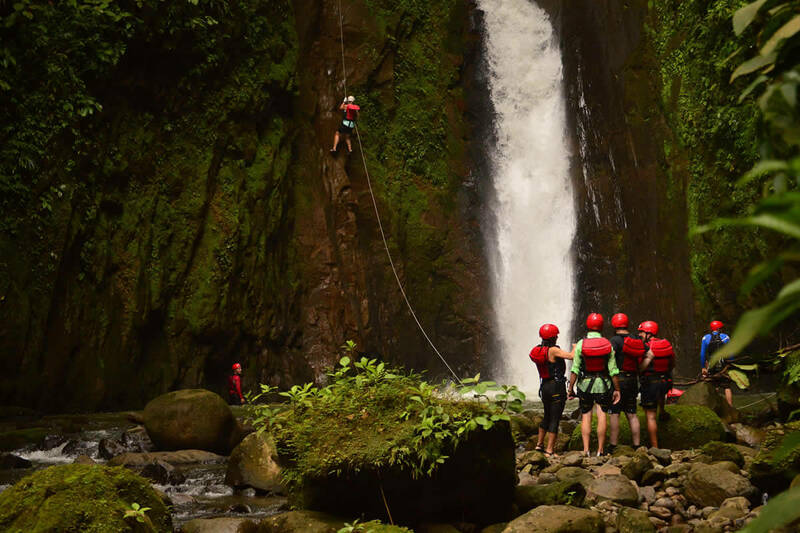 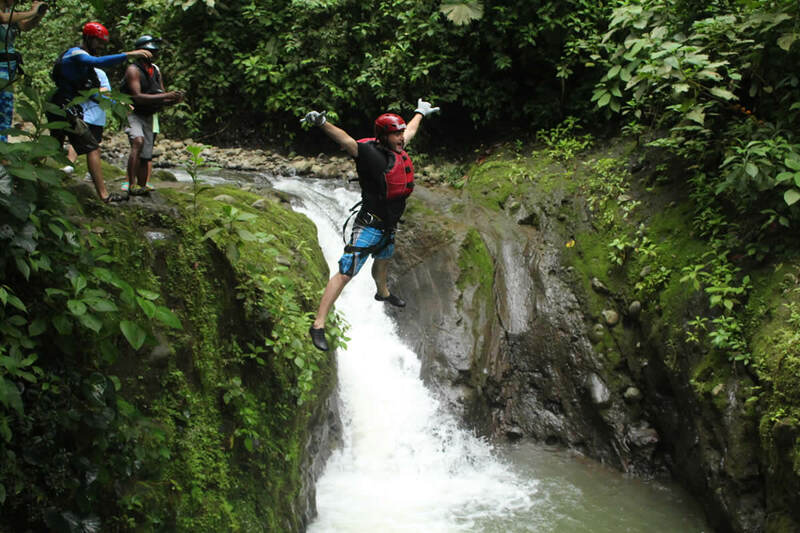 Gravity Falls Waterfall Jumping -- A Multi-Sport Expedition in Canyoning in Costa Rica. 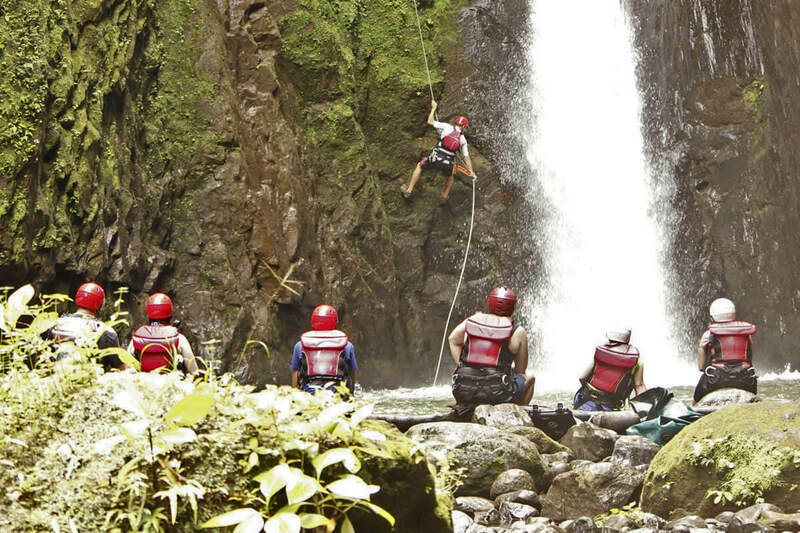 Get started with a heart-pumping rappel down an impressive 140-ft tropical waterfall! 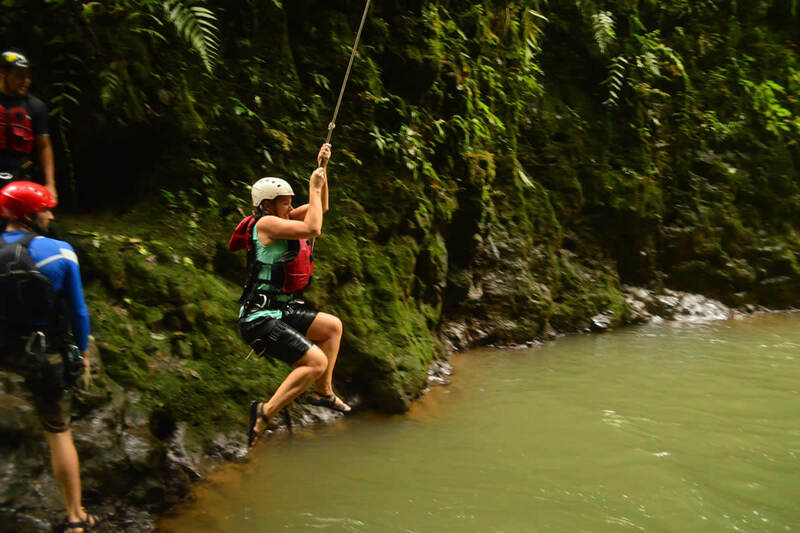 You'll drop into a deep, crystalline pool before swimming your way to shore and continuing through the canyon. 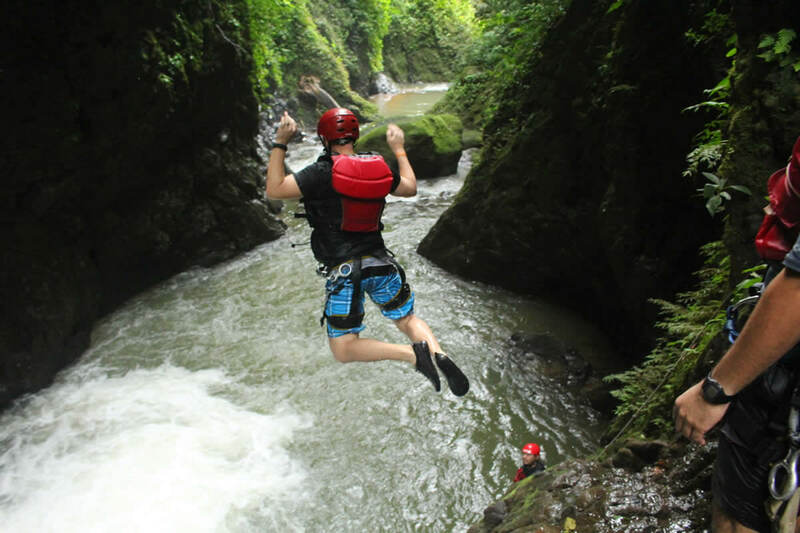 Transportation, Professional guides, High-quality gear, Delicious meal. 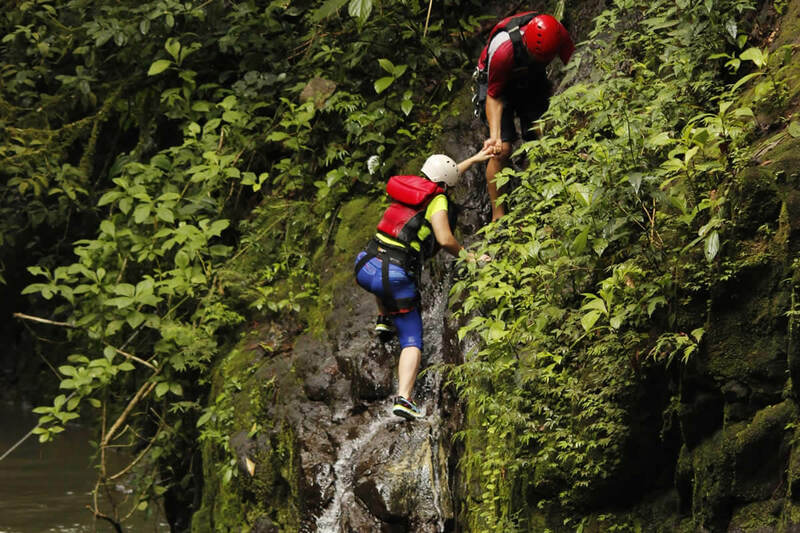 Clothes to get wet, Change of clothes and Sturdy water shoes.